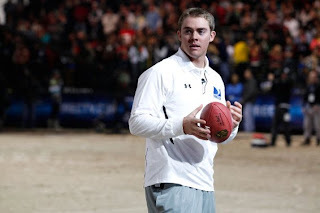 Yesterday we posted about the pre- Super Bowl celebrity touch flag football game in Dallas. Long time no see, where's Jordey Cakes?? ?